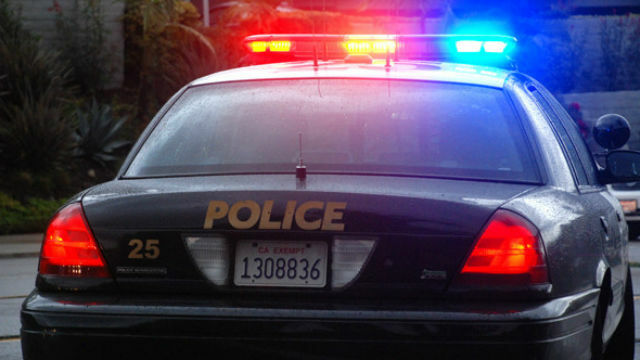 Police arrested a man who allegedly attacked officers after he was reported for creating a disturbance at an Otay Mesa residence. Officers responded at 10:41 a.m. to a report of a man who was banging on the door of a home in the 900 block of Beyer Way, San Diego Police Officer Billy Hernandez said. The suspect had left by the time police arrived, but they found someone matching his description behind a car wash on Picador Boulevard. When officers went to speak to the man, he tried to fight them, Hernandez said. Police were able to subdue the man and take him into custody.